Simply Pretty Restage Kajal Pencil defines eyes with a strong and intense color payoff. The highly pigmented kajal has key ingredients like Camphor, Castor oil ensuring the kajal glides smoothly to help you create defined, bold looks with just one stroke. The waterproof and smudge-proof formula adds depth and definition to eyes. Easy to glide and smooth to apply. Enriched with the goodness of Camphor & castor oil. Waterproof and smudge-proof formula . Suitable as both kajal and eyeliner. Explore the entire range of Eyeliner available on Nykaa. 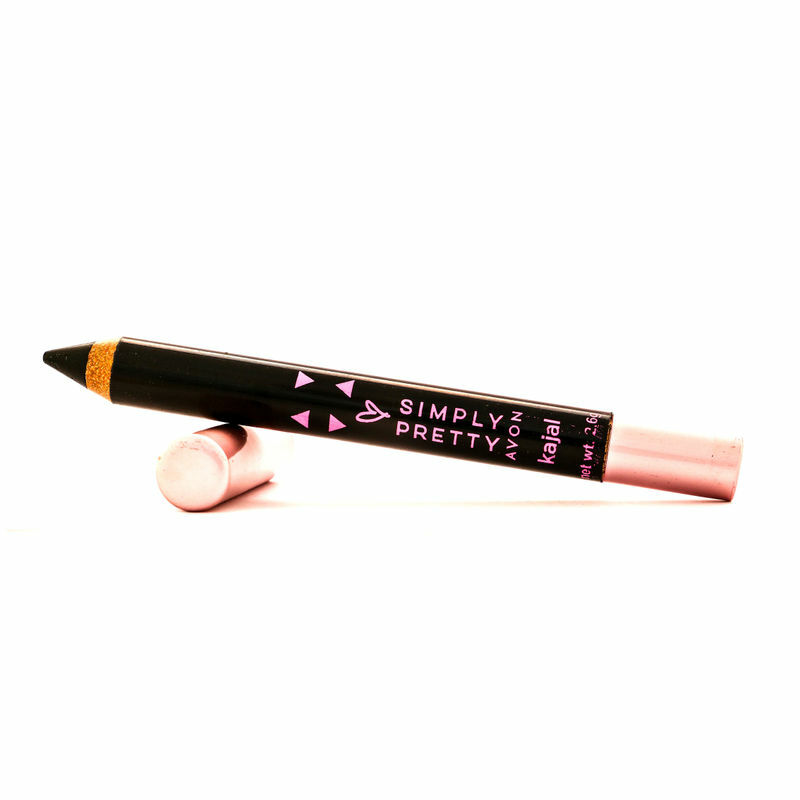 Shop more Simply Pretty products here.You can browse through the complete world of Simply Pretty Eyeliner .